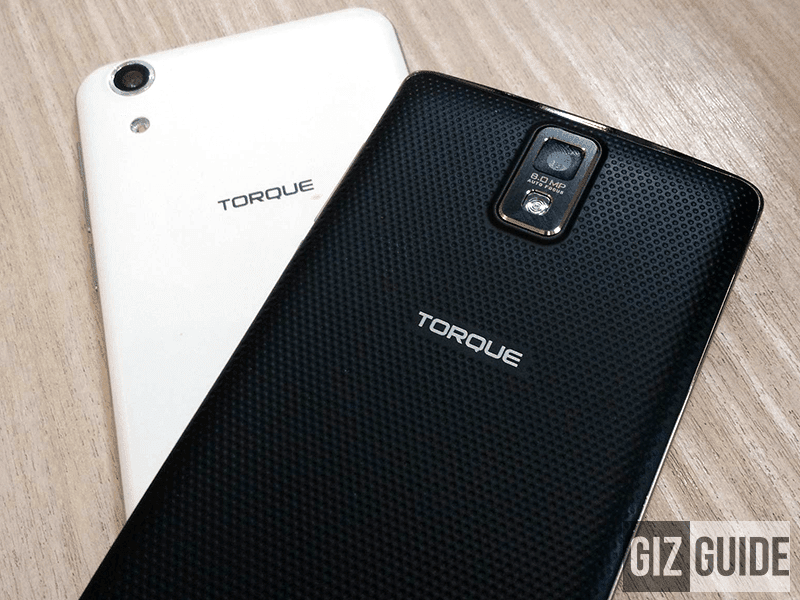 Torque Teased The EGO Max Series, Capable Phones Under 3K Pesos! Home / leaks / mobile / torque / Torque Teased The EGO Max Series, Capable Phones Under 3K Pesos! It's been a while since we saw something new and interesting from Torque. Yesterday, the well known local phone maker teased us with their latest upcoming smartphones that's poised to compete very well with the best of the price range. First is the EGO Max, a handset with catchy style that goes with a metallic like frame on the sides and rubbery matte type of material at the back that adds durability and grip. It features a 5 inch HD IPS screen with a resolution of 1280 x 720 pixels at 294 ppi. Under the hood, it's propelled with the newer 1.3 GHz MT6580 quad core processor paired with Mali 400 GPU, has 1 GB of RAM, 8 GB of expandable ROM via micro SD card up to 32 GB and 1,650 mAh of battery capacity. There's also a 8 MP rear camera w/ AF and LED flash and a 5 MP selfie camera. It's pre-loaded with Android 5.1 Lollipop out of the box. Next is the Ego Max+ that features identical specs except with the use of a more generic body, bigger battery capacity at 2,200 mAh and an upgradable to Android 6.0 Marshmallow OS. 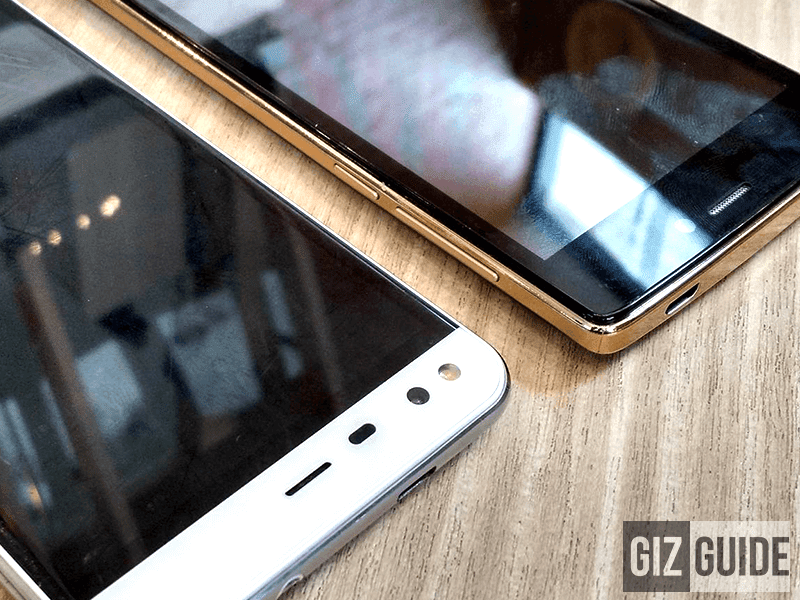 Overall, Torque also told us that there's still more to come and this is just a teaser on what else they can give us in the budget smartphone segment as they make the Ego series stronger. Anyway, both the EGO Max and EGO Max+ will get an under 3K Pesos price tag.